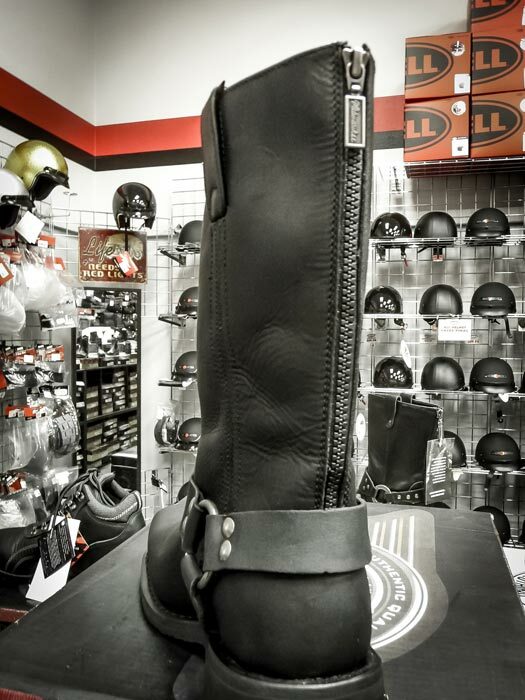 Next to your helmet, your boots may be the most important piece of safety gear you purchase. 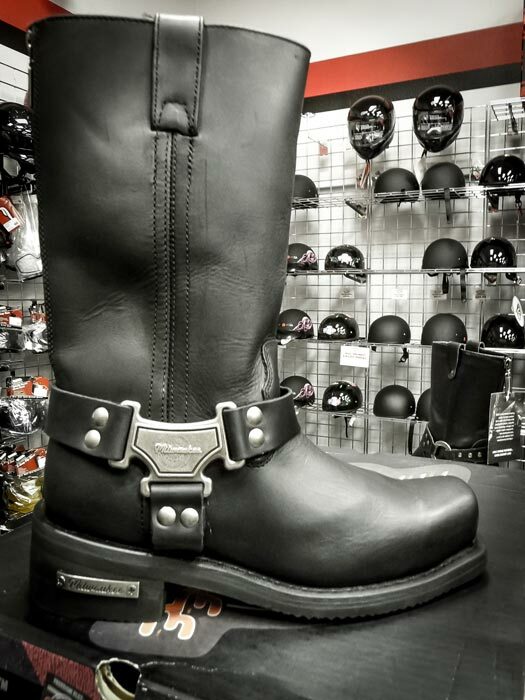 Plus, you can’t enjoy your ride if you aren’t safe and comfortable and we take that seriously at Renegade Classics. 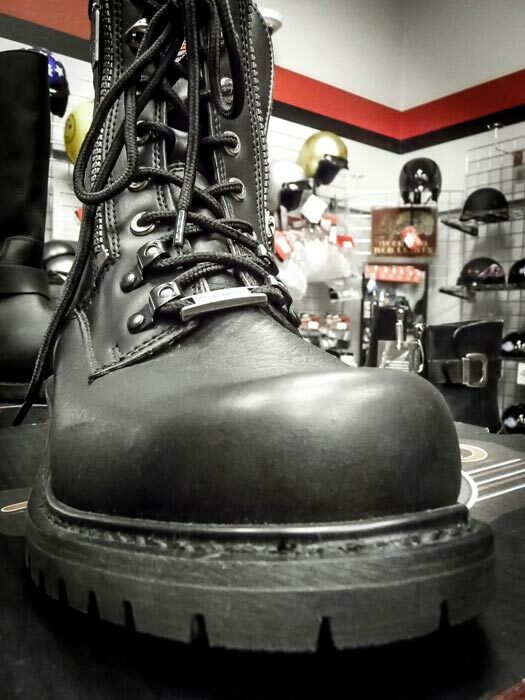 You need leather uppers that cover your ankle and oil resistant, slip resistant soles for added gripping power. 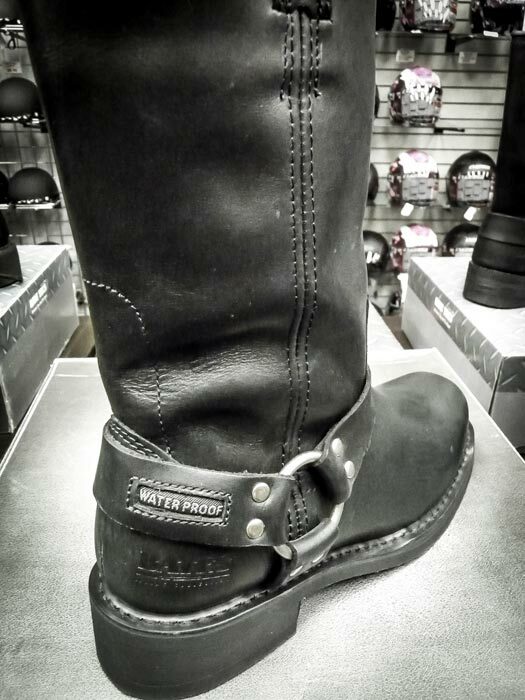 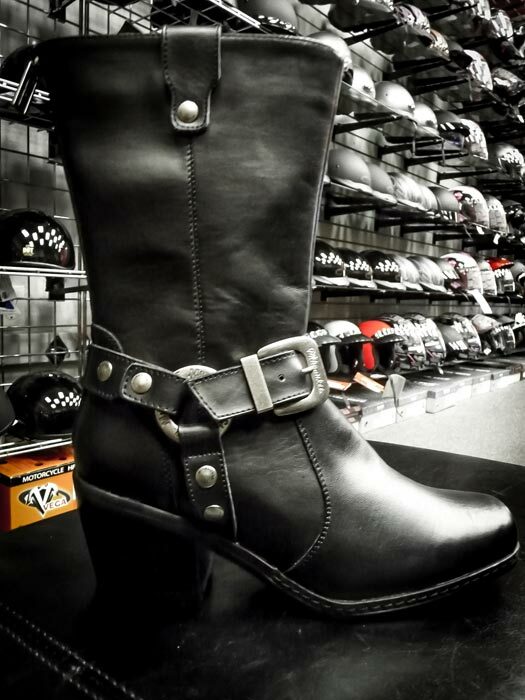 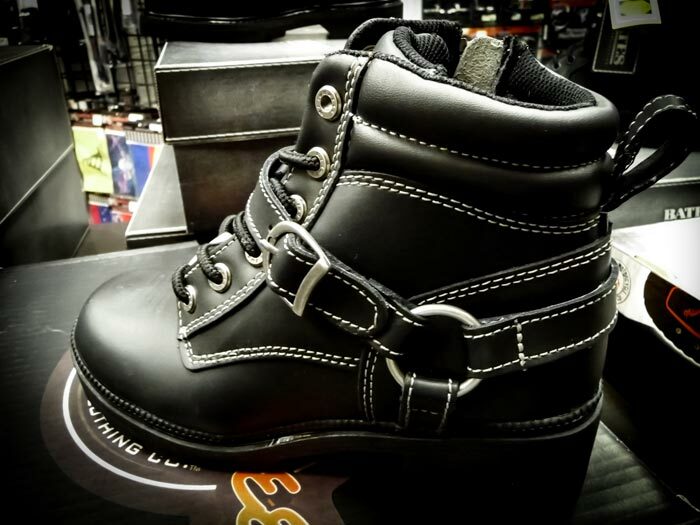 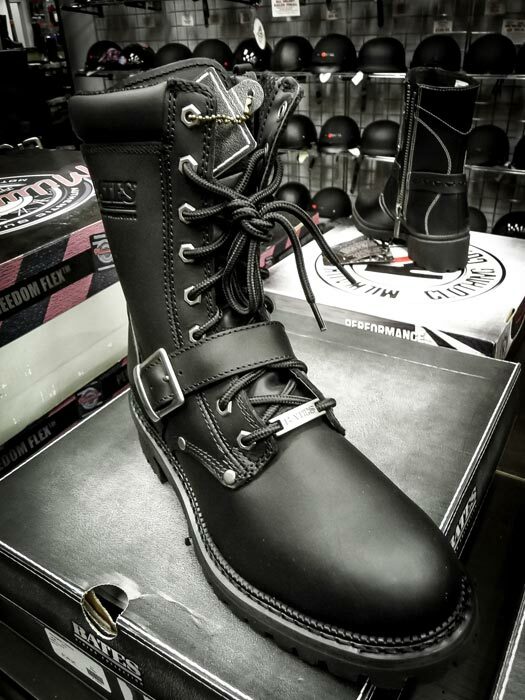 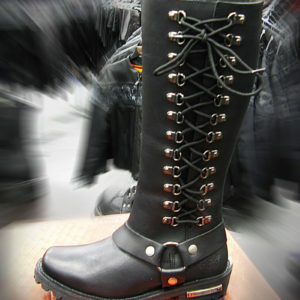 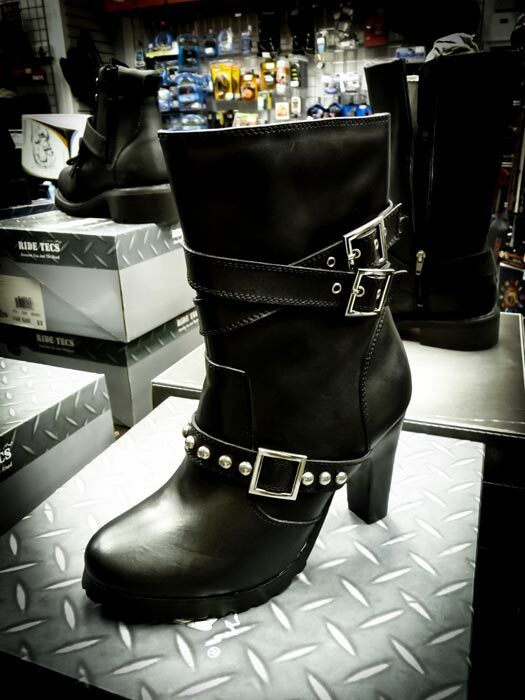 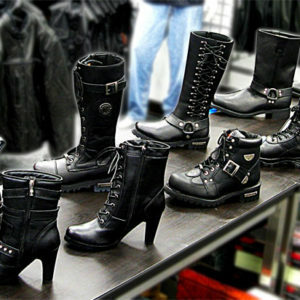 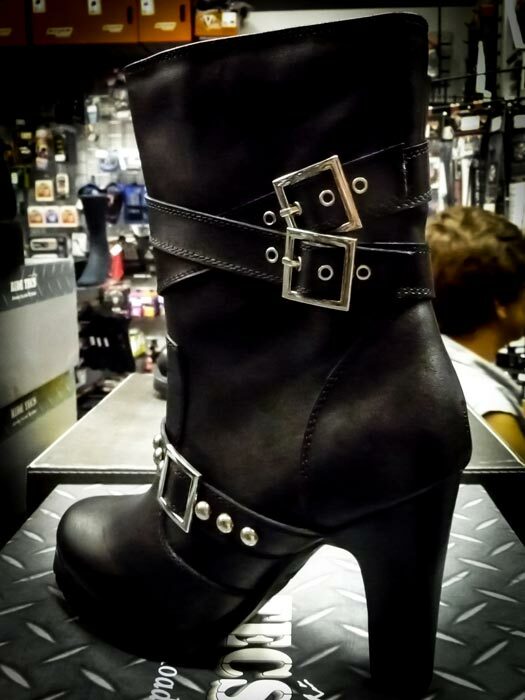 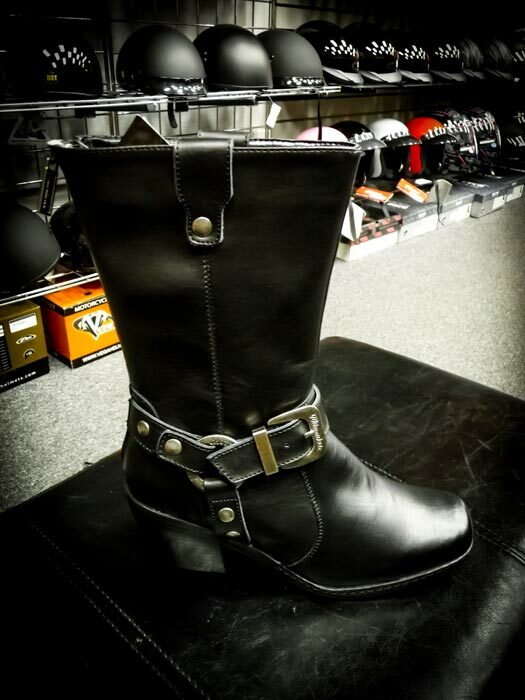 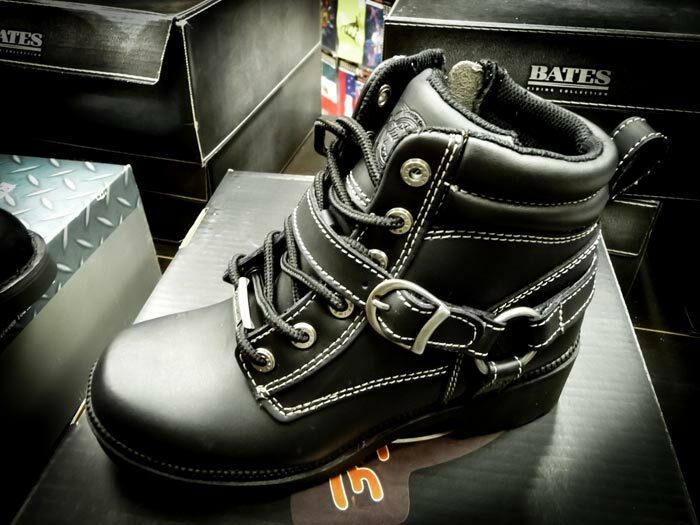 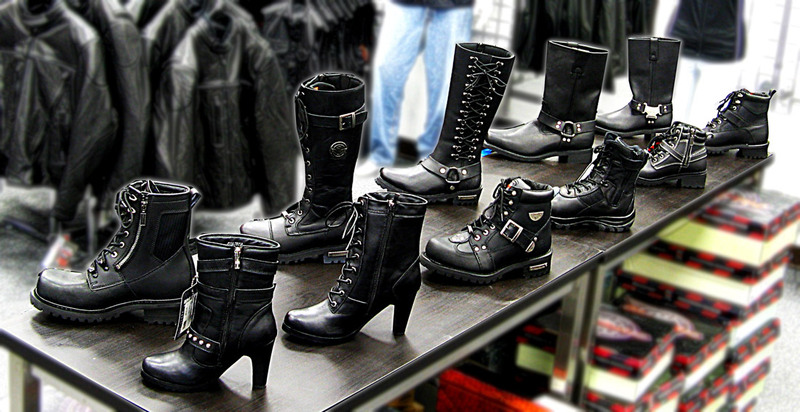 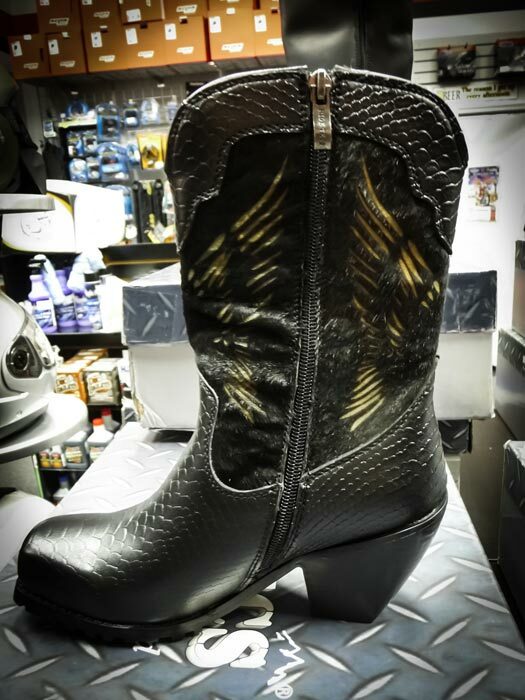 We offer a selection of Ride Tec and Milwaukee motorcycle boots for men and ladies. 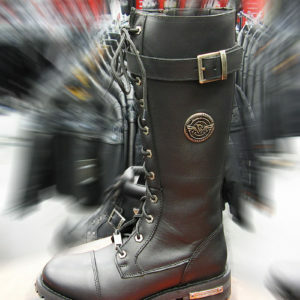 Ask anyone who wears them: they are built to last and they keep you safe and protected. 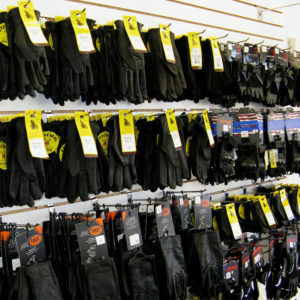 We also stock a huge selection of riding gloves from First manufacturing, Daniel Smart, Napa Glove, Scorpion and Redline Leather starting at just $14.99! 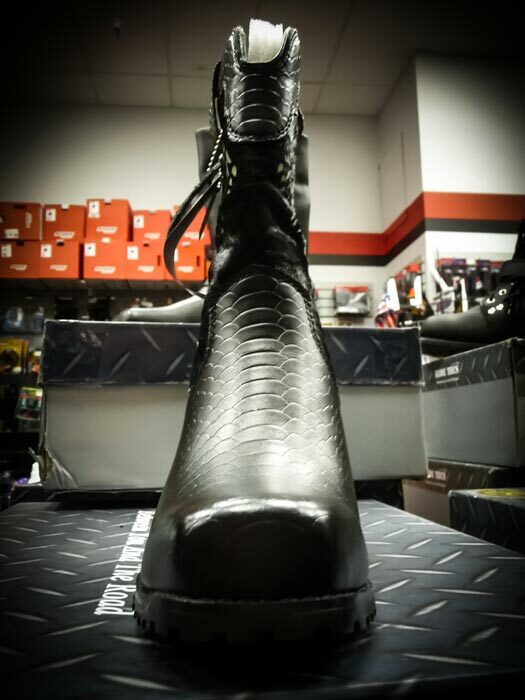 With styles ranging from lightweight, fingerless gloves all the way up to armored, waterproof, heavy-weight gauntlet gloves, we have the glove you need to stay comfortable and safe!